When you or a loved one steps on a charter or tour bus, you assume the driver is properly trained, has the required credentials, and the skill to safely operate a bus. When you board the bus, you trust that the bus is well maintained and that the driver will bring you safely to your destination. Unfortunately, accidents happen. 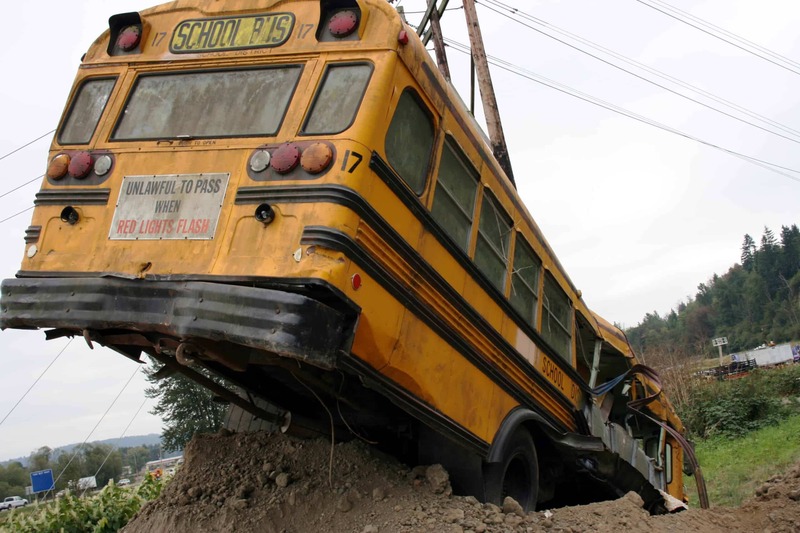 Bus accidents can cause serious injuries or death. They often lack seat belts, which can put passengers at risk if the bus rolls. Passengers can be ejected through broken windows, resulting in spinal cord injuries, head injuries, broken bones and other serious injuries. The roof may be crushed, causing catastrophic head injuries. 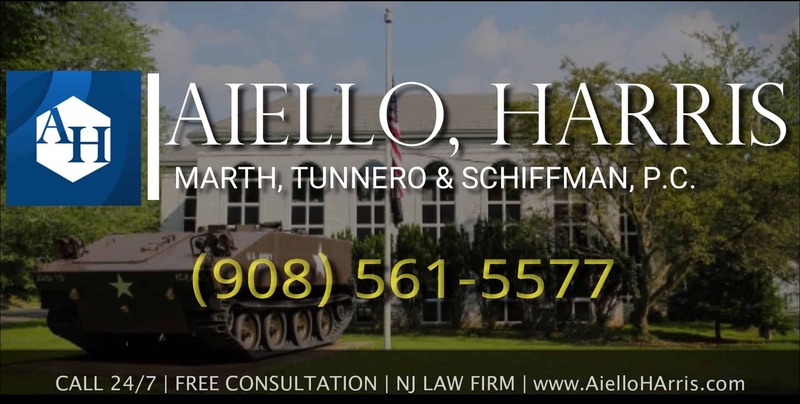 If you are injured in a motor vehicle accident like a charter bus on a trip, the New Jersey bus accident attorneys at Aiello, Harris, Marth, Tunnero &Schiffman, P.C. 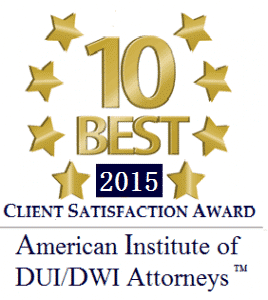 can help you obtain the compensation you need and deserve. Private bus companies and their drivers are held to higher standards than other drivers. Whether a charter bus on vacation or a school bus on the way to a game, these companies have a responsibility to make sure their vehicles are properly maintained. Drivers are expected to be well trained and follow safety protocols. • Hours of Driving. Federal laws limit charter bus drivers from driving more than 10 hours at a time. • Right of Way. 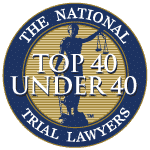 All states have right-of-way laws, and the violation of these laws is one of the primary causes of bus accidents and other commercial vehicle accidents. • Failure to Pay Attention Bus drivers are held to a higher standard both in case law and statutory law. These injuries may require extensive medical care and nursing services for an extended period of time. Multiple insurance companies — including the bus company’s carrier — may be responsible for paying damages. 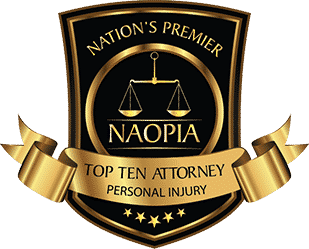 At Aiello, Harris, Marth, Tunnero & Schiffman, P.C., our experienced attorneys will provide clear explanations of your options for obtaining compensation, and we will work tirelessly to help you receive the payments you need. The nature of charter bus crashes – with many victims and widespread publicity – means insurance companies seek resolutions as soon as possible. In fact, you’ve likely already been asked by an adjuster to sign a release and submit a recorded statement about your bus accident. Remember, insurance adjusters are not on your side. Like any business, insurance companies would rather make profits than payouts. 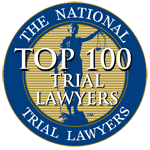 The bus accident lawyers of Aiello, Harris, Marth, Tunnero & Schiffman, P.C., have handled serious injury and wrongful death cases for nearly six decades, securing millions of dollars for injury victims during that time. Furthermore, when we represent you, you get your attorney’s personal cell phone number and an invite to call at any time. So you can get your questions and concerns addressed whenever you want. Personal injury matters can be quite challenging and can be difficult to prove in a court of law and therefore requires expert and savvy legal representation with hands on attention to detail that can help you gather and sort through the evidence of your case. 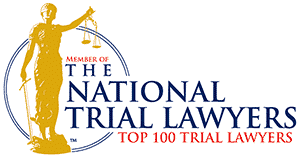 If you have been injured on chartered bus in New Jersey, contact Aiello, Harris, Marth, Tunnero &Schiffman, P.C. today and we will be more than happy to answer your questions and address your concerns. Our personal injury attorneys keep flexible office hours, with weekend appointments available, and we can meet you in your home or hospital room if you cannot travel to our office. We handle most personal injury claims on a contingency-fee basis, so you do not pay us until we recover damages for you. Call us today, we’re standing by to assist you at (908) 561-5577 or contact us online.